There’s a lot of misinformation online about hypothyroidism. Our resources and guides summarises the best recommendations from both science-based and alternative medicine. Hypothyroidism is also referred to as slow thyroid or an underactive thyroid. It’s the medical diagnosis given when an individual’s thyroid gland is not producing enough thyroid hormone. Estimates show that up to 8.5% of people from Western countries have hypothyroidism. That’s around 20 million Americans (1). Diseases and conditions that affect the pituitary gland. Management of hypothyroidism basically involves replacing low thyroid hormones with thyroid hormone medication. Left unmanaged it can lead to numerous health problems such as weight gain, fatigue, poor memory and hair loss. Hashimoto’s occurs when your immune system mistakenly attacks and damages the thyroid gland. This is what is known as an autoimmune disease. Researchers still don’t understand why people develop autoimmune diseases, but it appears to be due to a range of factors. 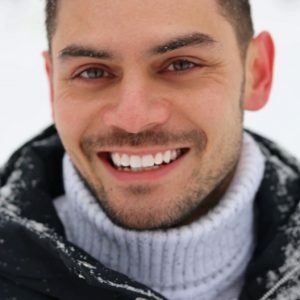 Your genetics, environmental factors (including stress, infections or drugs), and the balance of gut bacteria (gut dysbiosis) are thought to be key triggers (4). TSH (Thyroid Stimulating Hormone) is a hormone that controls thyroid function. 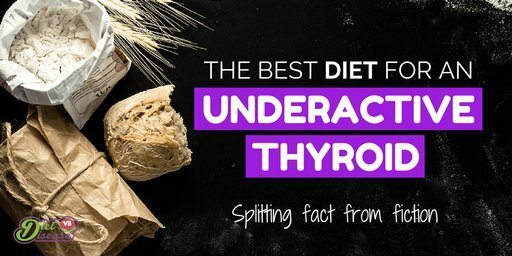 It typically fluctuates in line with the amount of thyroid hormone in your system. If thyroid hormone levels are low, then TSH secretion is increased. If high, TSH is reduced. 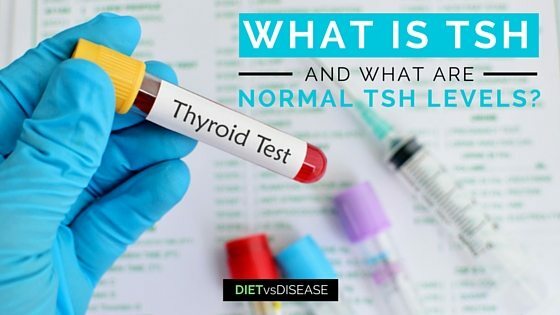 For this reason, TSH levels are used to make a hypothyroidism diagnosis. It has been the gold standard diagnosis test for decades, however some believe that the references ranges are not accurate. Low Dose Naltrexone (LDN) is a small or microdose of the drug Naltrexone. Over the past few years it has become very popular due to its supposed anti-inflammatory and anti-pain effects. Armour Thyroid and Synthroid are medications used to treat hypothyroidism (an underactive thyroid). So, which is the best treatment for you? Hypothyroidism is becoming increasingly more common in Western countries. 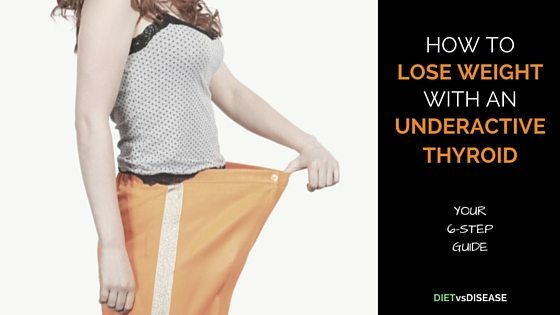 One of the main symptoms of this hormone disorder is a slower metabolism and gradual weight gain. Low carb and ketogenic diets have emerged as popular approaches to weight loss, at least in otherwise healthy individuals. 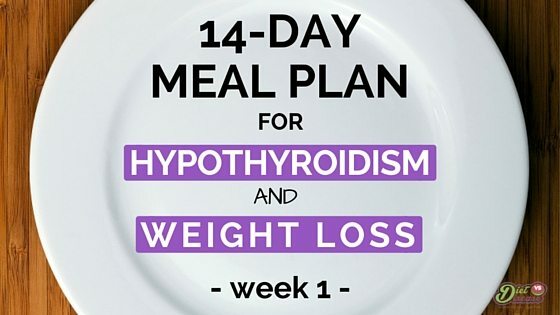 But there is some controversy over the safety of these eating patterns for hypothyroidism.